Country Cabins Equipped, very beautiful. They are surrounded by native forest on the banks of the Liucura River, next to a wonderful landscape, ideal to rest and walk outdoors. 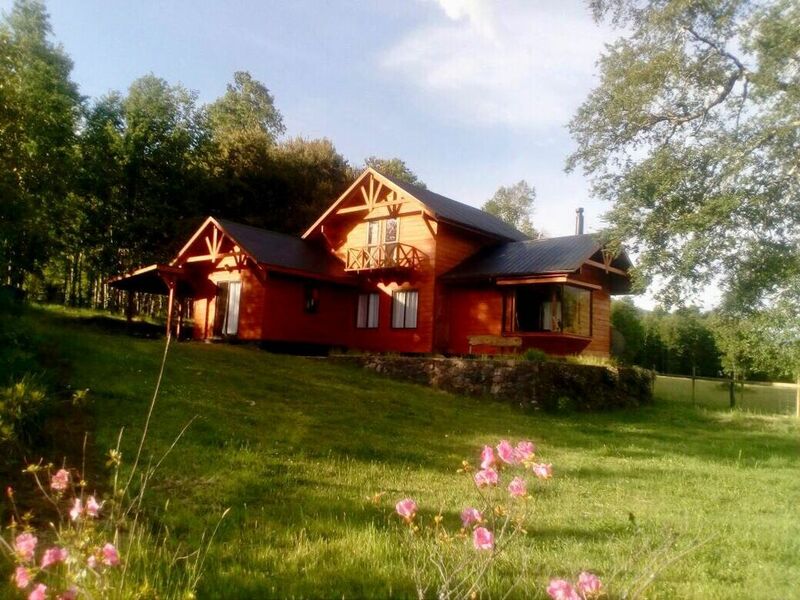 Near Pucón and other places of tourist interest, such as Ojos del Caburgua, Salto Bellavista, Lake Caburgua, Termas los Pozones, Termas de Huife, Huerquehue National Park. Easy access by road, free parking, fishing area.